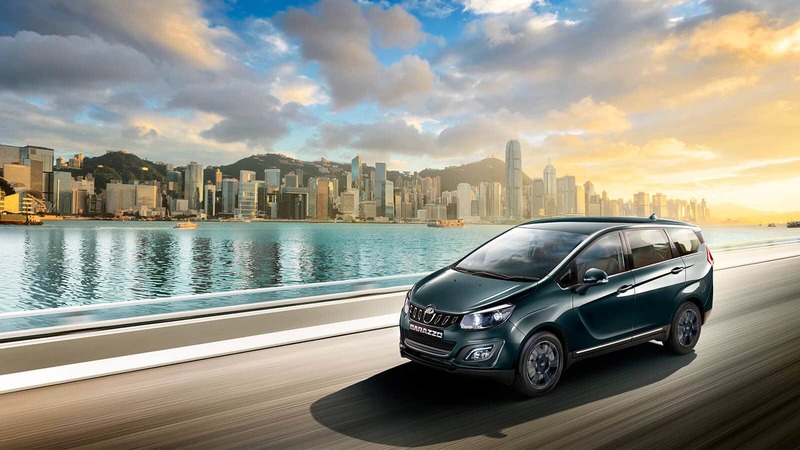 Mahindra and Mahindra launched the much-awaited multi-purpose vehicle (MPV) Marazzo. Mahindra and Mahindra on Monday launched the much-awaited multi-purpose vehicle (MPV) Marazzo on Tuesday, which will compete against Maruti Suzuki Ertiga, Toyota Innova Crystal and Tata Hexa in its segment. 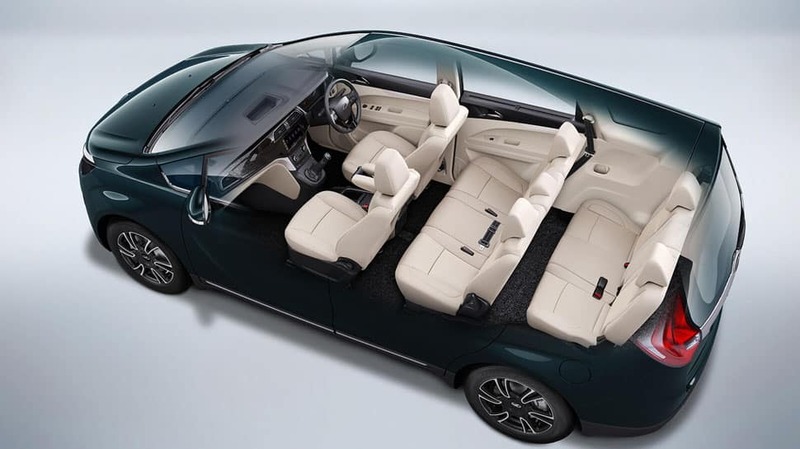 Built on a completely new platform, the 7/8-seater Marazzo is the automaker's first passenger car. Available only in diesel model as of now, Marazzo will offer a seven-seater and eight-seater versions. The introductory price for the seven-seater variant is Rs 9.99 lakh and goes upto Rs 13.90 Lakh. The vehicle was developed at its North American technical centre along with Mahindra Research Valley (MRV) in Chennai. The new vehicle will be manufactured at the company's Nashik facility. 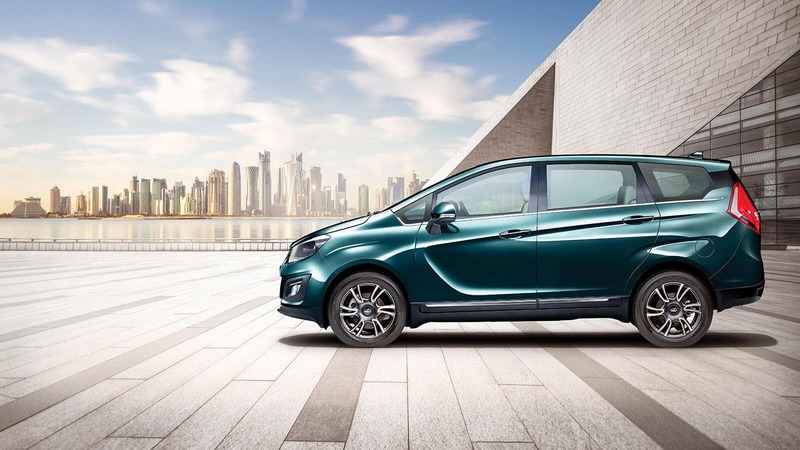 With a 1.5-litre diesel engine, the Marazzo will churn out 121 bhp at 3500 rpm and 300 Nm of peak torque between 1750 and 2500 rpm. It has a 1497 CC cubic capacity and is paired with a 6-speed manual transmission. The fuel tank capacity is 45 Litres. The MPV will be offered in six exterior colour options and four variants - M2, M4, M6, M8. A standard 3-year warranty will also be offered. An automatic transmission variant of the MPV and the petrol or gasoline variant will be launched later, said the company during the official launch of the Marazzo in Nashik. 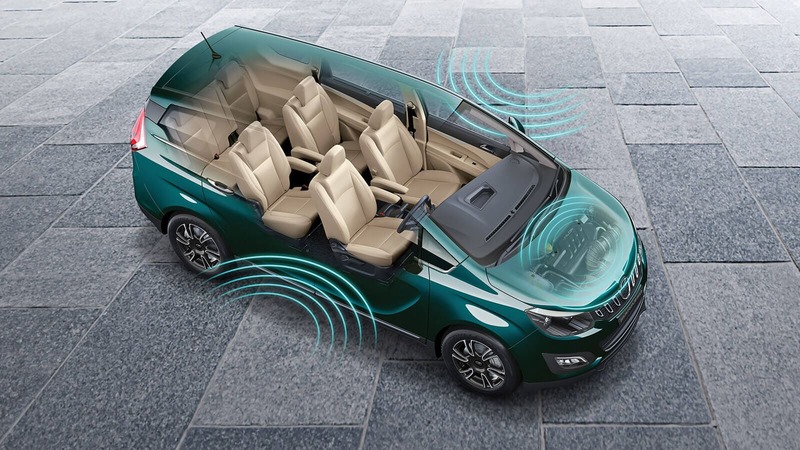 The Marazzo has a 7-inch touchscreen system, with dual tone cabin and dual airbags. It comes with tubeless radial and front & rear disc brakes. 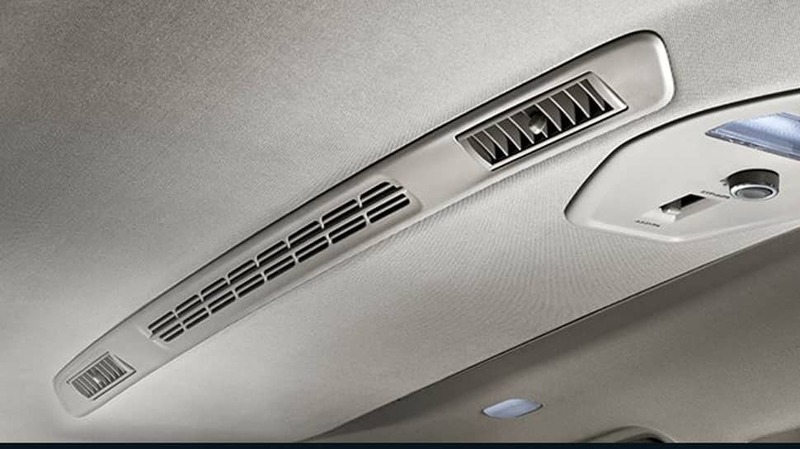 With roof-mounted air-con system, Mahindra's Marazzo claims to have the first surround cool technology in the industry. 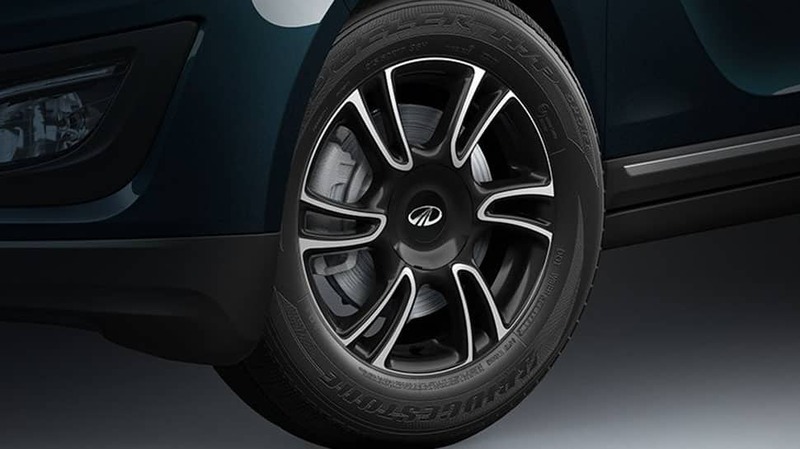 Mahindra Marazzo has 43.18 cm alloy wheels.